With a low bicarb formula that is light and gentle, suitable for delicate skin. Freshly scented with Peppermint and Mandarin essential oils. 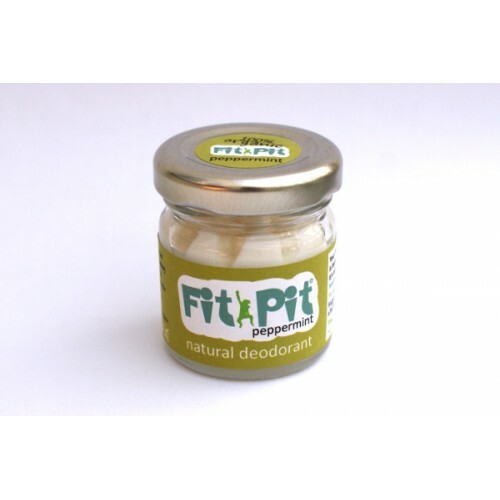 Fit Pit is a 100% organic natural deodorant that is free from parabens, BPAs or Aluminium Salts. Suitable for vegetarians and vegans and safe for use during pregnancy and the menopause. You simply apply this cream deodorant with your fingertips. It melts on contact with warm skin so no waiting to dry and no nasty white stains. 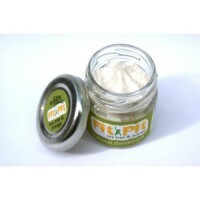 With a low bicarb formula that is light and gentle, suitable for delicate skin. Scented with invigor..